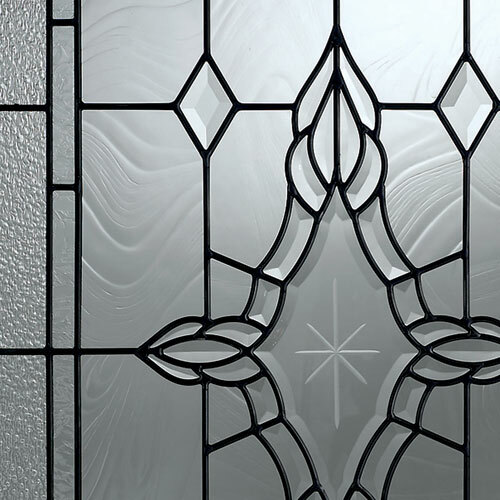 Hand crafted, our decorative glass panels stay true to their stained glass roots. 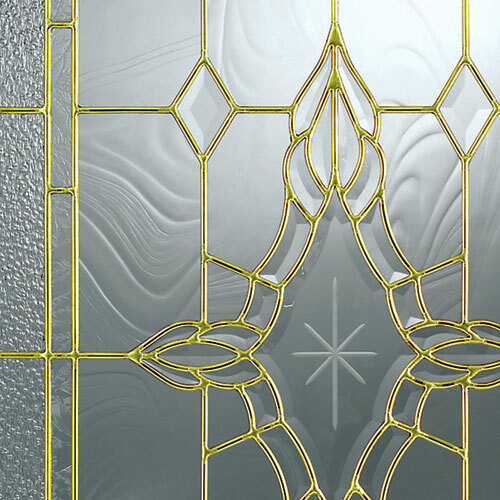 Using only solid metals, hand cut glass pieces and polished bevels, each panel is carefully assembled by hand. Once assembled, the panel under goes a thorough cleaning and inspection process. This attention to detail is our assurance of quality, allowing you to admire its beauty for years to come. 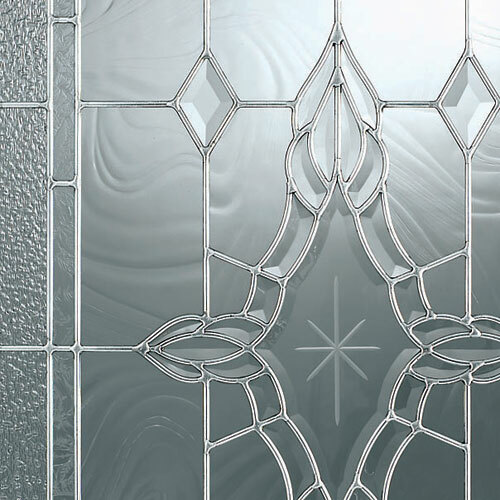 Each decorative panel is sealed between two pieces of Tempered Safety* glass, using a state-of-the-art “Warm Edge” spacer bar system. This hermetic dual seal will ensure that your investment will maintain its appearance and give you long lasting performance for years to come. *Tempered Safety glass is up to four times stronger (impact resistance) than annealed glass, providing piece of mind. Our products are covered by separate limited warranties. Please contact your dealer for more information.